Prepare yourself for an introduction to some of the most powerful and successful CEOs in the world. These CEOs range in age from their twenties to their sixties, come from widely divergent background and work in completely different industries. But every one of these successful executives has used the same 10 rules in getting to the top. 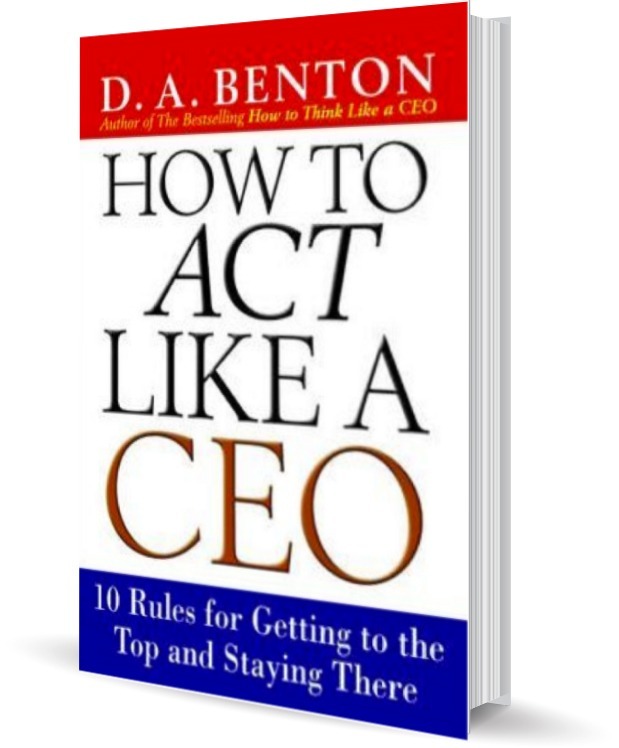 How To Act Like A CEO is the product of hundreds of interviews and in-depth analysis of CEO-level executives with proven track records of success. are those who work as hard at mastering the human side of management as they do the technical side.